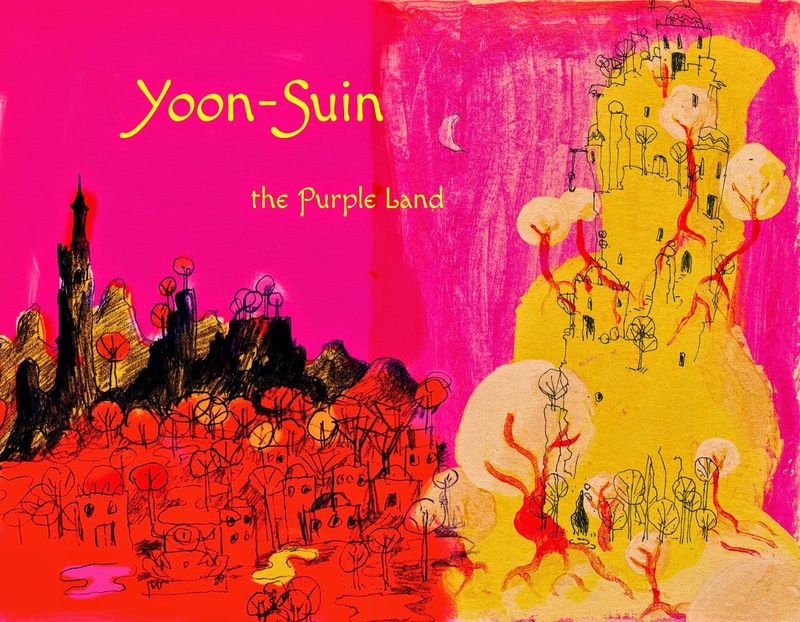 I'm an illustrator and I like Yoon-Suin and the Fixed World. You can find my portfolio at www.tkillustration and contact me through there if you're interested. Wow your stuff is lovely. Absolutely excellent. A Fixed World book illustrated by you would be sublime. You definitely have the proper..."aura" to your art to work on these projects! Very nice work. The Meeting of the Waters concept excites me greatly! Northumberland Yoon-Suin? You're already sold a book. Having lived my youth in Hexham and based games around the area**, I'm looking forward to The Meeting of the Waters. **I was a Chillingham cattle-man, more like Brian Aldiss' Phagor than a Minotaur. I do most of my hiking in Northumberland National Park and up the coast but the last year or two have been branching out more into the Tyne Valley and South Tyne area. Around Haltwhistle you're about as remote as it gets in England. The last few summers we've hired a cottage in a tiny hamlet about 20 mins south of Haltwhistle - absolute bliss. Years ago, I was told Haltwhistle was white witch country after braided effigies were found by the river. Haltwhiste is a weird place but not quite as weird as Alston, just over the border. That is real boonies. Email me if you like! jean DOT delumeau (AT) gmail. Hey, uh, you know, uh, if you need critical test readers for any samurai-in-ainu-faerieland-type-projects, I'm sure you could find some willing volunteers. As usual, I'm stoked to see more about all of these ideas. I used to think BGSJ was the coolest one, but that wild Northumberland setting is reallllly intriguing. Meeting of the Waters sounds great. There's not nearly enough earthy folkloric fantasy around, and the specificity of inspiration derived from actual experience within a landscape is also underutilised. I'm excited to hear about this progress! At one point you'd discussed a solar system project, with the moons of Jupiter as an island crawl. Did that idea have legs? I did discuss it and one day, some day, it might have legs. I have so many ideas and have to pick and choose which ones to go with. That's one that I really liked but which I have not really done much with since. Since you enjoy history, The Debatable Land by Graham Robb is perfect for The Meeting of the Waters. A history and walking tour of the borderlands. His previous works The Discovery of Middlearth (ancient celtic roads) and the Discovery of France are chalk full of gameable ideas. P.S. Particularly enjoyed piecing historical germs in the roots of Yoon-Suin and Eshnunna. You mentioned a Nacaal trilogy of sorts, with BGSJ and the Mountain to the Moon. What might the third setting be, if you can say? 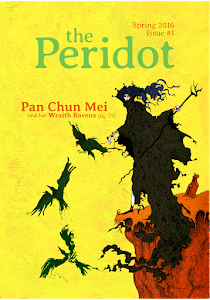 A post-apocalypse one with the Naacals reappearing in Victorian England.